In today’s coaching environment, professional coaching frequently involves career coaching. Often coaching engagements, especially in the business or executive arena, include helping clients figure out what to do with their careers, how to advance in a company, and how to conduct a job search. Beyond basic coaching skills, do you have the additional tools and expertise to be exceptional in this specialized area or offer this as an additional service to expand your revenue and client base? 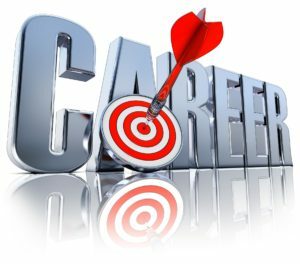 Career coaching is a lucrative business and relatively insulated from economic cycles. Most “career coaching” is not “pure coaching”— it involves a blending of “knowing” (expertise, training) and “not knowing” (coaching). Career Coaches move in and out of these roles to meet their clients’ needs. They are at various times consultants, trainers, mentors, or coaches. In partnership with Yellow Brick Path, Coach Academy has developed a comprehensive self-study workbook designed to support career management coaches and other professionals. It emphasizes the importance of coaching—questioning, challenging, and letting the client lead throughout career management and job search engagements. 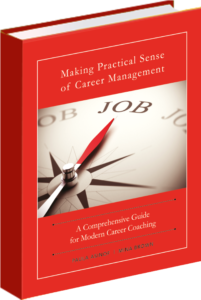 Whether you are new to career coaching, already conduct career coaching, or want to add it as a specialty to your current business, this workbook is invaluable. Mina Brown, has been an executive coach, career management consultant, and entrepreneur for twenty years. As a former senior operations executive and CFO, she brings together a successful leadership track record, business savvy, unusual intuition, compassion, and unflinching candor. She works with professionals at all levels who are changing jobs or changing careers as well as leaders in large global companies such as Microsoft, Xerox, Dell, HP, Nissan, and PepsiCo. Mina was CFO of Aviall and SVP & General Manager of its Aerospace Division. Earlier, she held management positions with Ryder System, Amax, and Price Waterhouse. Mina holds an MBA from Vanderbilt University and is a CPA, Master Certified Coach (MCC), Certified NLP Coach (NLPC), and Board Certified Coach (BCC). 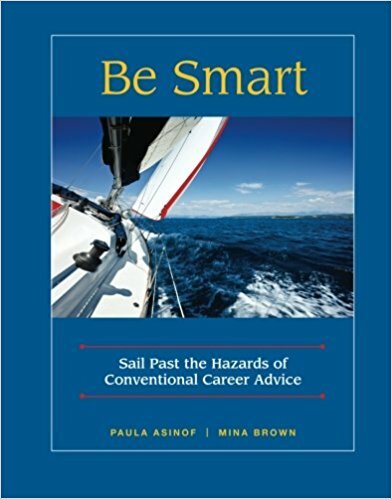 Paula Asinof, is an authority on career management, resumes and bios, and founder of Yellow Brick Path, a career coaching, consulting and resume services firm. She is known for unconventional perspectives and “straight talk” based on her extensive real world experience as a Corporate Executive in IT and Finance, as an Executive Search Recruiter, and as Director of a College Career Services Department. Clients at all levels – from new grads to CEO’s – and from diverse backgrounds become more focused, articulate, and energized as a result of her resume “makeover” process. Paula has an MBA from the Wharton School and is an author of three books. She is a Certified NLP Coach (NLPC) and has received the prestigious designations of Credentialed Career Manager (CCM) and Master Career Director (MCD), both awarded to leaders in the career management industry.